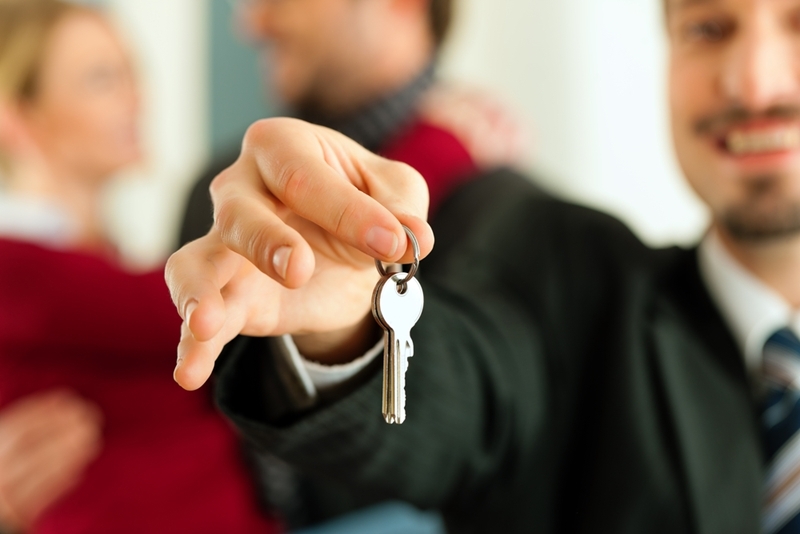 Landlord insight: What do tenants really want? What do tenants want? Between mortgage repayments, maintenance costs and taxes,it’s easy to forget the most important step on the way to Melbourne property investment success. That’s finding and keeping good tenants. But how do you attract and retain great tenants? All you have to do is give them what they want – knowing what exactly that is is the hard part. To help you find and keep reliable and trustworthy tenants for your investment property, we’ve had a closer look at what exactly makes renters tick, and how you can keep yours happy. Tenants want to feel safe and at home in their rental. A whopping 31 per cent of Australians rented their home in 2013 and 2014 according to a survey by Choice. You probably rented your home at one point in your life as well, which leads us to the point that your tenants are just like you and I. And just like us they want to be treated fairly – by providing this, you go a long way towards keeping good tenants who pay rent on time. Lease length is a big concern for most, with 83 per cent of Australians on a lease term of 1 year or less. The survey revealed that 83 per cent of Australians on a lease term of 1 year or less felt this short term, created a sense of insecurity. If you manage to find tenants that you really trust, offering them a longer lease could improve the relationship and keep them happy in the long run. Keeping the condition of your property up to scratch also plays a big part in keeping your tenants happy. Less than half of tenants surveyed in a recent Consumer Affairs Victoria survey said that repairs were carried out promptly and on time. With the help of the right local Melbourne property manager, you can be sure that your tenants every reasonable request will be looked after straight away. An October media release from Westpac showed that the most important thing for home buyers was a good outdoor space, with 51 per cent saying this was a priority. Keep this in mind when purchasing your next investment, or when maintaining your current property. Spending a little more time and money maintaining or improving your property’s outdoor area could be the key to finding and retaining the tenants you’ve been looking for, or even keeping your current ones happy. To find the right tenants, you must offer the right property. What do tenants want in a location? The same Westpac report found that safety was a priority when looking for a home. Choosing a location that is safe is paramount when choosing a property as an investment, as buying in an unsafe area will often decrease the quality of your tenant. If you’re property’s located in an area with a high crime rate it could be worth investing in extra security, from alarm systems to smart locks to help allay any worries your tenants may have. Secondly when choosing your investment property look to position it close to everything that you’d value in a location if possible. This includes, shops, cafes, the city centre, schools and parks. 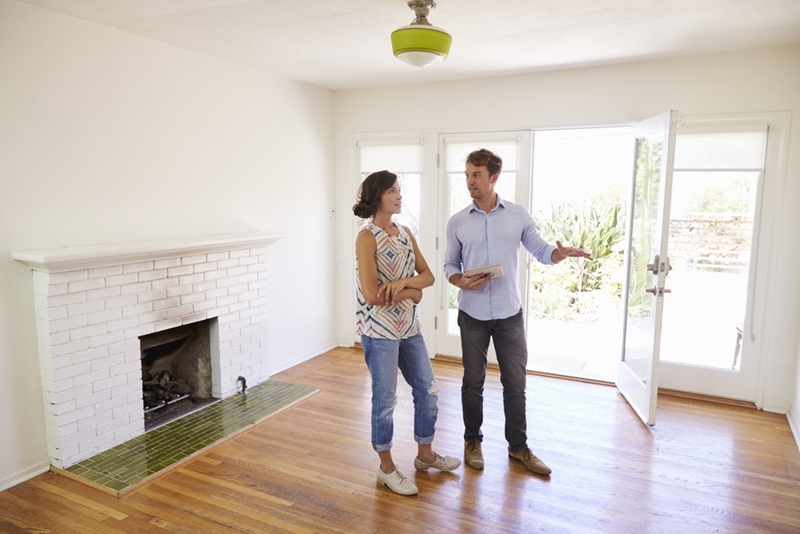 Spending a little time to consider the needs of your tenants and hiring a professional property manager to ensure that they’re met could be the key to your investment’s success.